In the month of September, Kawasaki India launched ZX10R and ZX14R. Soon after that, in just 3 months Kawasaki has again introduced 2 more premium bikes Z1000 and Ninja 1000. 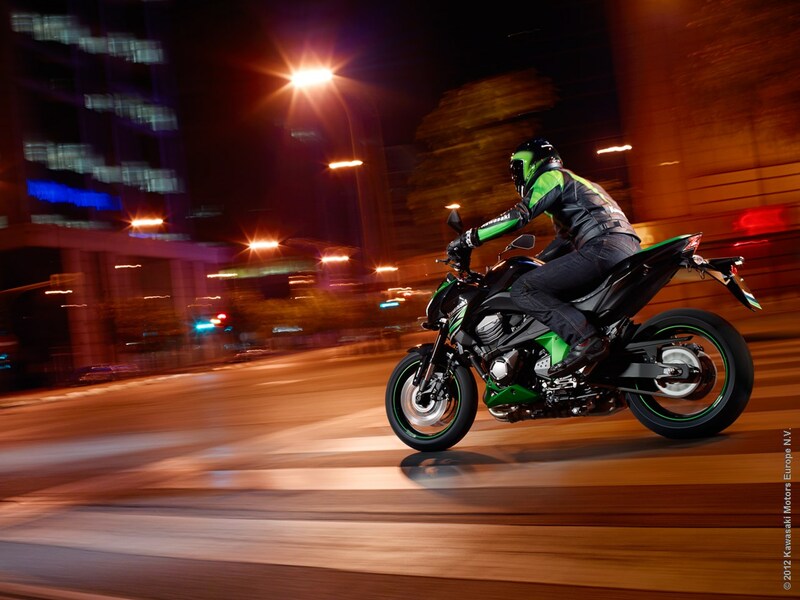 Now Kawasaki is all set to launch its 5th global bike in Indian market in January 2014. After the launch of Kawasaki Z1000 and Ninja 1000, the company official revealed that Kawasaki will launch another product in India in the next month. Our sources confirmed that its Kawasaki Z800 and it will be priced below Rs. 10 lakh. 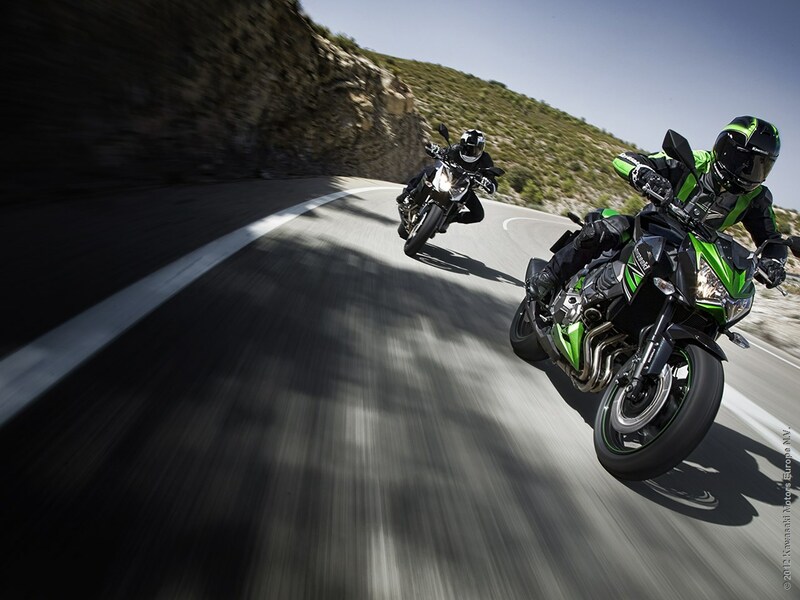 Kawasaki has recently introduced Z800 in the international market. An older sibling of the 750R. While the design lines look quite similar, what sets it apart is its more aggressive looks and most importantly, a new and modern engine. It’s been nearly forty years since the launch of the Kawasaki Z1 and this newly added machine will carry the Z family legend forward. Kawasaki Z800 features 806cc liquid cooled inline 4 cylinder engine that produces 112 bhp and 83 Nm of torque. The engine is mated to 6 speed transmission and the bike is equipped with dual semi-floating, 4-piston calipers, 310 mm, petal discs at the front, and a single, 250 mm, petal disc single-piston at the rear. The bike also comes with an optional ABS system which is located below driver seat to save the space under pillion seat. Kawasaki Z800 will be offered in 3 colours Candy Flat Blazed Green, Metallic Flat Spark Black and Candy Burnt Orange. 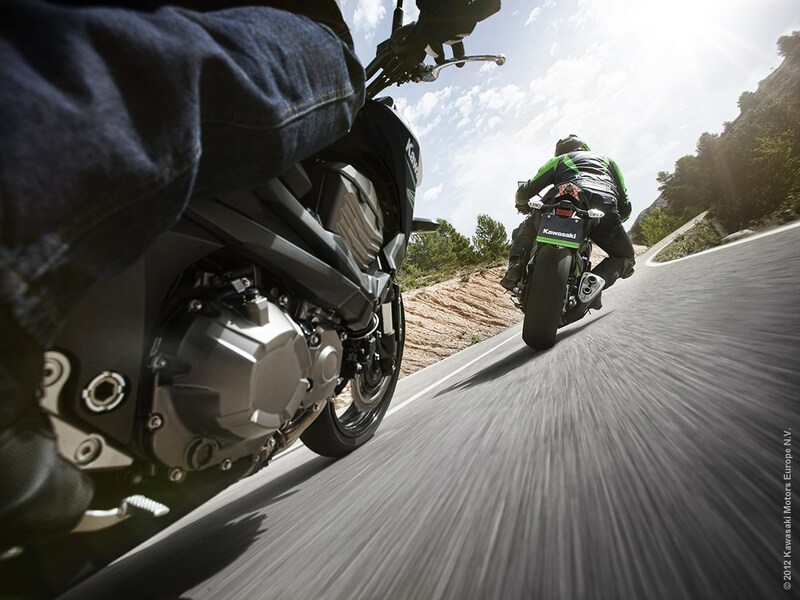 Kawasaki Z800 will directly compete with Ducati Monster 795, Triumph speed triple and Triumph street triple. All these bikes are naked street bikes and cost in the range of Rs. 7 lakh – Rs. 10.5 lakh. 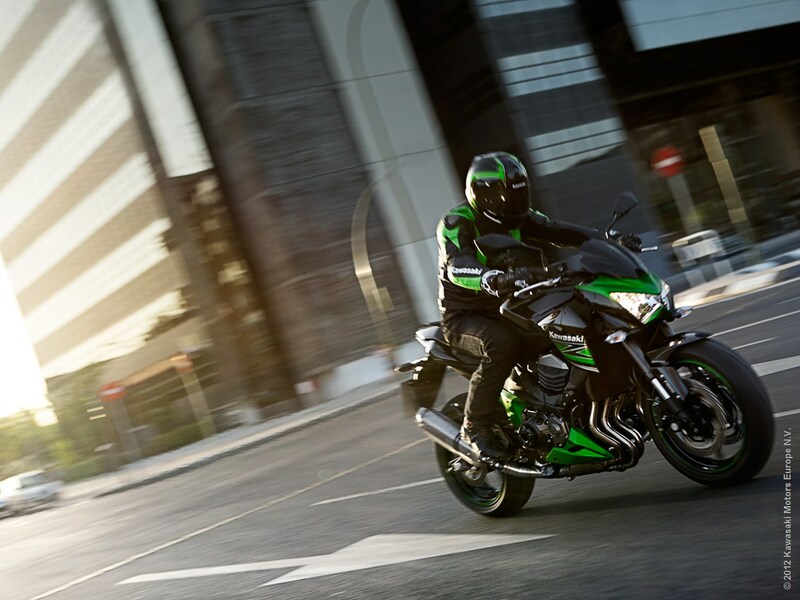 Kawasaki will bring Z800 in India by CBU route and the bike will be available at the Wakdewadi, Pune dealership as well as the new dealership in Delhi. 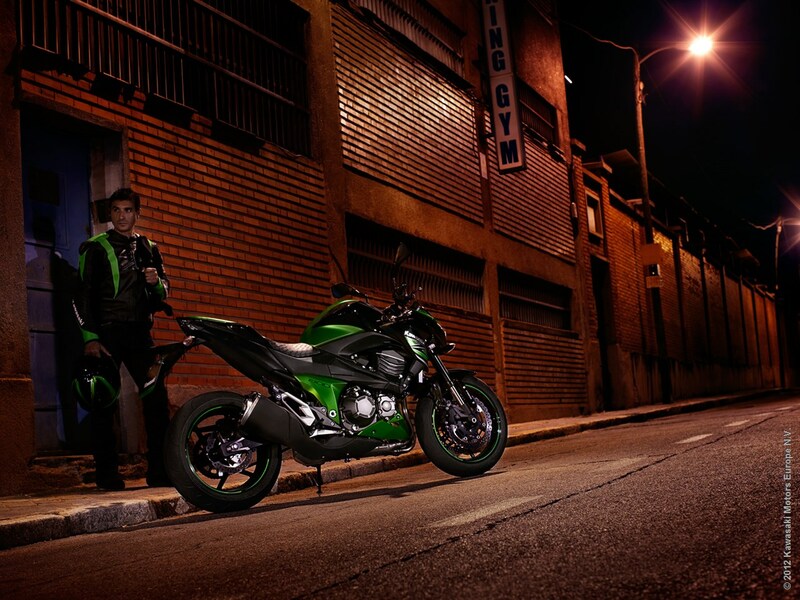 The company plans to launch Kawasaki Z800 in mid of 3rd week in January 2014.